Artificial intelligence is expanding at an incredibly rapid pace; it's also terribly fragmented when it comes to personal AI assistants on our gadgets. Google Assistant works on Google Home and the Pixel, but it operates differently depending on the device. Amazon Alexa works on Amazon Fire devices, the Echo and soon, the Huawei P9. 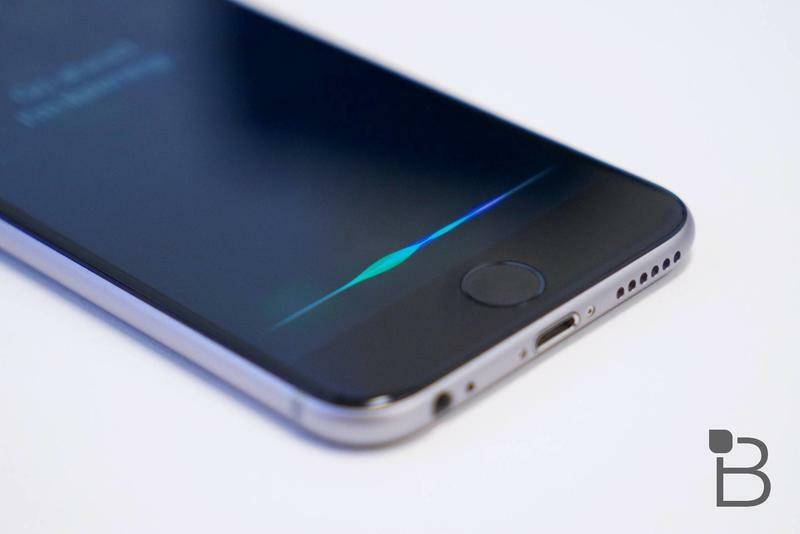 Siri works on Apple TV, Macs and the Apple Watch. Cortana works on Windows 10 PCs. And across all of these devices, you'll find some functions work in one place while others work in another. The company that wins this battle will have its assistant on the most devices, independent of platform. If we use Siri as an example, then my argument is that Siri needs to be everywhere, not just on Apple products. Apple needs to put Siri on as many machines as possible, whether they run macOS, Android or even Windows 10. My reasoning is simple. When I'm at work on my Windows 10 PC, I interact with Cortana. When I go to turn off my lights, I interact with Google Home or Amazon Alexa. When I ask the weather from my smart watch, I talk to Siri. When I ask my Android phone to play music, I speak with Google Assistant. That makes no sense. AI, to really cater to us in the way each company hopes it will, needs to gather as much personal information as it can about our lifestyles (and keep it private, of course.) If I'm talking to Siri in one place, I should be talking to Siri in every place. Then she'll start to learn my habits – when I turn off the lights, when I wake up, when my meetings are, and the like. She'll truly start to learn about me because she'll be with me, like a true assistant. The argument applies to all AI assistants, though. Alexa should be on the PC and easily accessible on Macs and the iPhone. Same with Google Assistant. And no matter the device, the experience needs to be consistent. If you have one amazingly smart assistant on one single device, that AI is going to lose out to a dumber assistant that's more accessible. Amazon and Google seem to be making strides in the right directions. Alexa is now built into home appliances such as refrigerators, will soon debut on the Huawei Mate 9 in the US and is expanding into other third-party gadgets, too. If Microsoft, Google and Apple want to compete in the long run, they need to execute a similar strategy now. Yes, even if that means putting Siri on Android.